 Thank you for supporting clients of The Arc San Francisco. 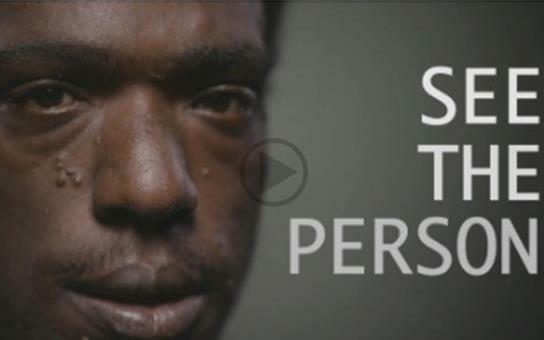 Your generous donations transform lives throughout the year. Choose the amount you wish to donate, as a one-time gift, monthly payment or Arc Angel pledge. If you would like us to send an acknowledgement letting someone know you made a gift in their name. I wish to become a member of The Arc San Francisco. Please contact me.